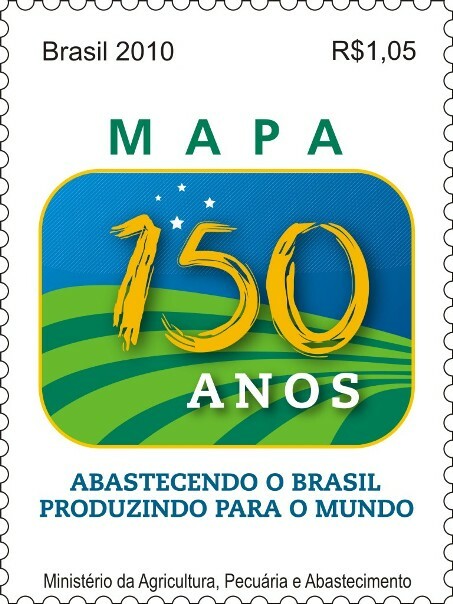 Agência FAPESP – Although human knowledge of the planet’s biodiversity is still quite fragmented, an estimated 1,750,000 different living species have been described, including microorganisms, plants and animals. This may be an impressive number for the uninformed, but the most optimistic hypotheses say this number represents a mere 30% of the life on Earth. 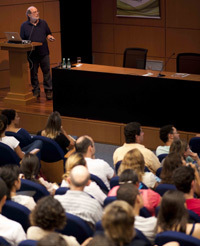 “It is estimated that there are still another 12 million species awaiting discovery,” said Thomas Lewinsohn, professor in the Animal Biology Department at the Universidade Estadual de Campinas (Unicamp) during the presentation that kicked off the 2013 Conference Series organized by the BIOTA-FAPESP program, aimed at improving scientific education. This entry was posted in Uncategorized and tagged Biota, discovery, Species. Bookmark the permalink. Please reply back as I’m hoping to create my very own site and want to learn where you got this from or what the theme is called. Many thanks!